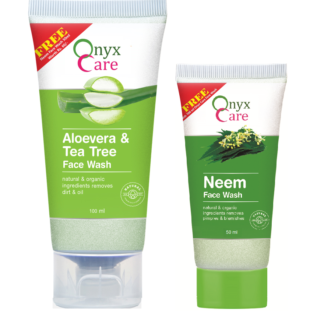 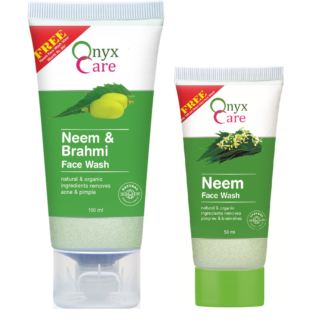 Get 50ml Neem Facewash worth ₹60/- absolutely free. Suitable for all skin types with benefits of 2 ingredients in 1 face wash. Squeeze out a small amount of Strawberry face wash on you palm. 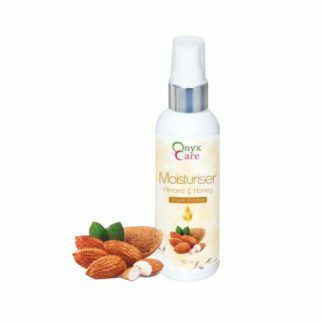 Apply & gently massage all over your face in a circular motion. 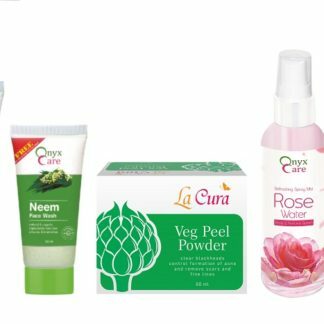 Rinse well & pat dry. 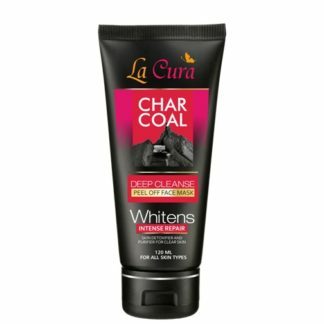 Use twice a day to get the best results. 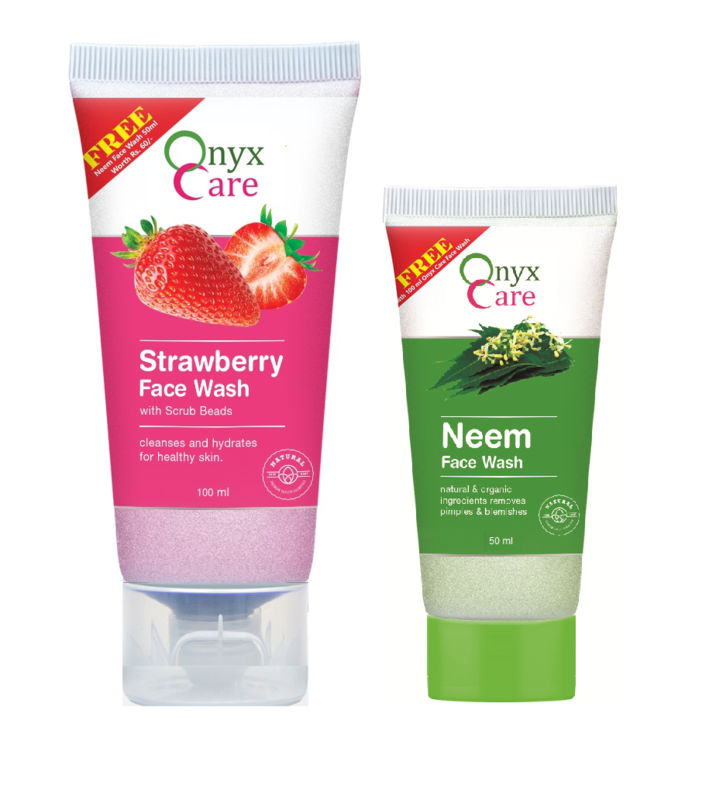 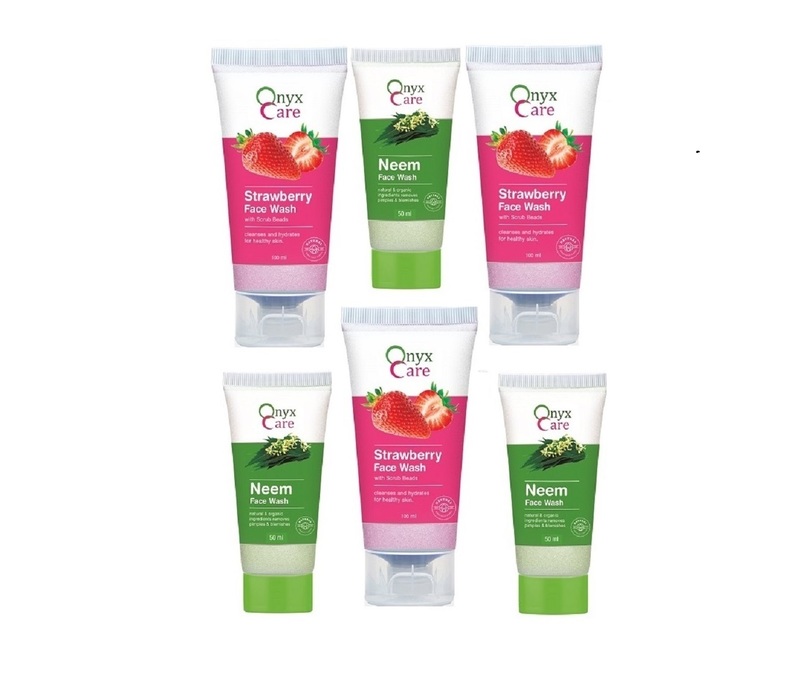 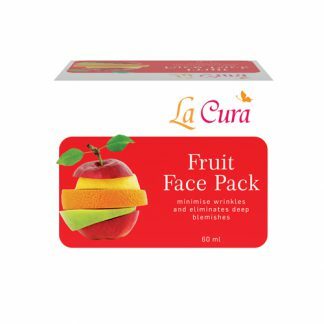 Special formulation of this strawberry face wash contains strawberry extract and scrub beads for your delicate skin. 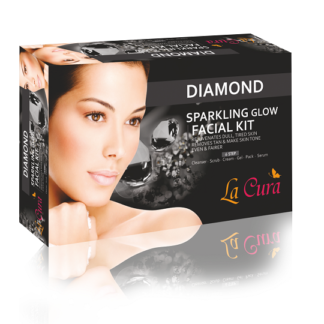 It’s special formulation spreads easily over your face and provides dirt-free skin that also provides fresh sensation. 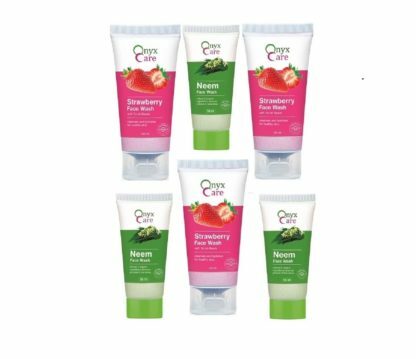 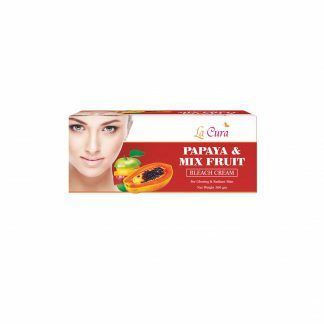 Its Strawberry extract with scrub beads & Jojoba oil cleanses the dirt from upper pores and restores the moisture balance of your skin. 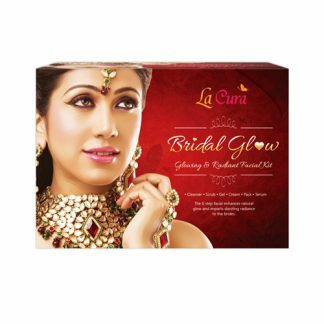 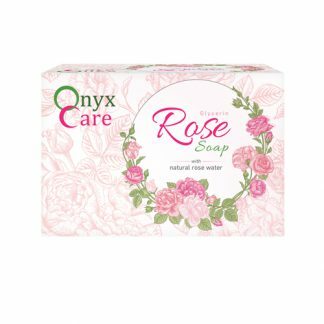 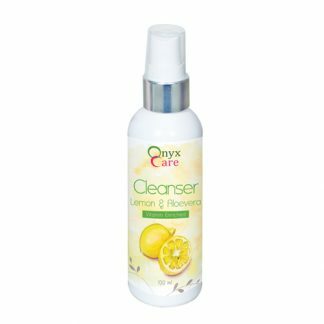 It also removes excess impurities from your skin and leaves your skin fresh and tingling without any dryness.